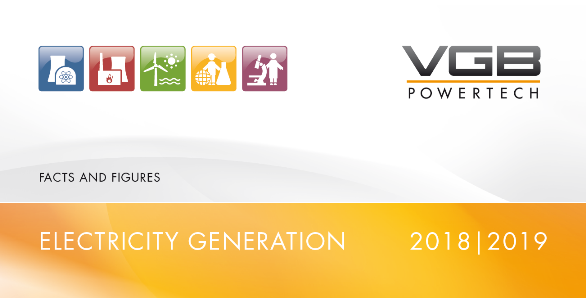 Over 1,500 experts from member companies work on our over 90 specialist committees and place their trust in the strong partnership within VGB PowerTech. Our Joint Know-how - Your Benefit! access to the VGB Standards (VGB-Standards, VGB Guidelines, VGB Technical Instruction Sheets). Undertakings that operate or own plants for the generation of electricity and heat. Undertakings with plants situated at different sites and being organizationally independent from each other can become members as a whole or with any of their plants individually. The annual membership fee of VGB members depends on the currently valid scale of fees. For thermal power plants the basis for the assessment is the installed maximum steam generating capacity. For all other non-thermal power plants the basis for assessment is the total electrical gross capacity.